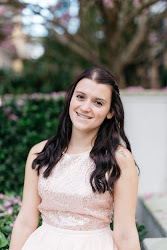 Choosing a vendor that is able to understand and create your vision for your wedding can be hard to find. Here are some tips to help you find the perfect vendor for YOU. Know what you want. 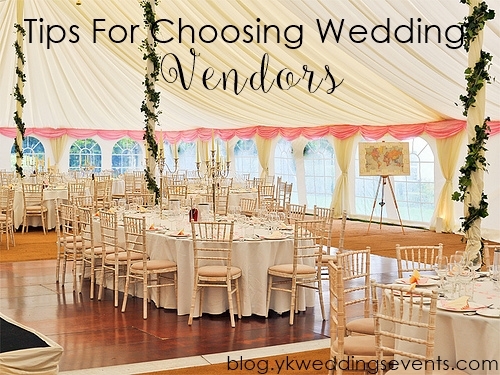 If you have a clear idea of what you want this will help you choose the vendor you need. Don’t choose a vendor that is an expert in doing extravagant make-up if you want your look to be more classic. Educate yourself. Research reviews, either on social media, google plus or through friends. Remember to take it lightly though, other people have different taste than you might have. So the more you educate yourself on the vendor, the more accurate your overall opinion will be. Meet with the vendor. Once you have done your research, meet with them in person. 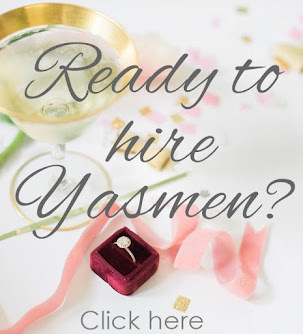 Tell them about your budget and ideas for the wedding, ask questions, and get to know each other to see if they will be a perfect fit.